With ATV5 I find myself well, ATV7 works poorly? 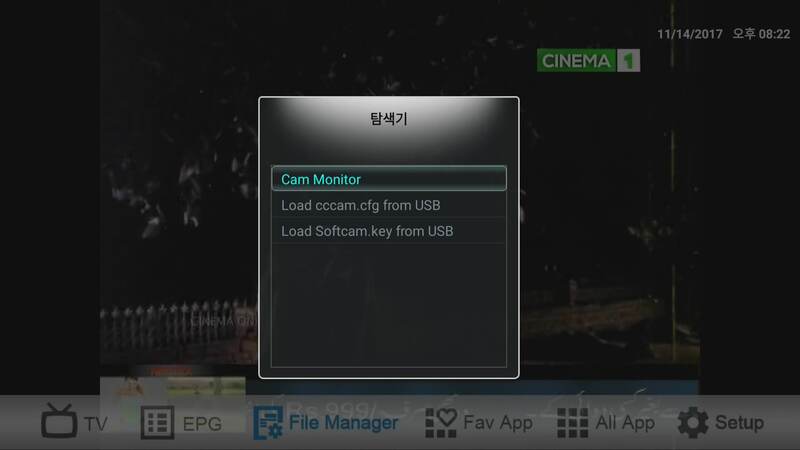 Build and app that has the same parameters than wetek because both boxes uses tvheadend, I know there are some differences, but go and see how many OSCAM version and updates are in the web for wetek and compare it with how many are for U5PVR??? so back to square 1... Vivant please make it easy for your team and for the software development community to build and create, please think about it. Wetek OSCAM Manager working with the U5PVR OSCAM and also I made it work with the wetek files too, but like I said before it doesn't work because it needs to be compile to work u5 hardware, this is just to prove vivant can take another direction with thier OSCAM. think about it, reight now the OSCAM just need one single patch, what will happened if there is a major update requiered??? - Freezing without a cause... I am using box and out of the blue bang! reboot button needed WTF? do we have an update about all the points mentioned here? We will check possbility and reply on next week. ==> current OSCAM can support as Server for some cards. please check how to use OSCAM server and do same way like others. ==> If you want to have OSCAM App like Wetek App, We can provide later. ==> Our box has Android TV OS not Android mobile OS. so some of APP can't support this mode. It is compatibility of Android Mobile App. Unfortunately, we can't help this. that is one of reason why we put Aptoid TV App to search Android Mobile Apps. ==> We don't know what is meaning of this. ==> It is only happen 1 times after upgrading from ATV 5.1 to ATV 7. ==> please upload subtitle file that you have problem. ==> On Android system, nobody tried to use DVB API like Linux . so we will plan to support Androd/E2 on U5PVR box on end of this month. Thanks for reply. I waiting for E2 for our boxes.